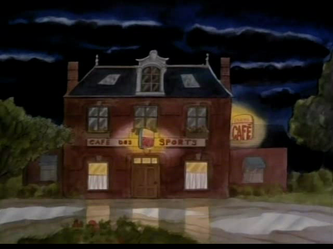 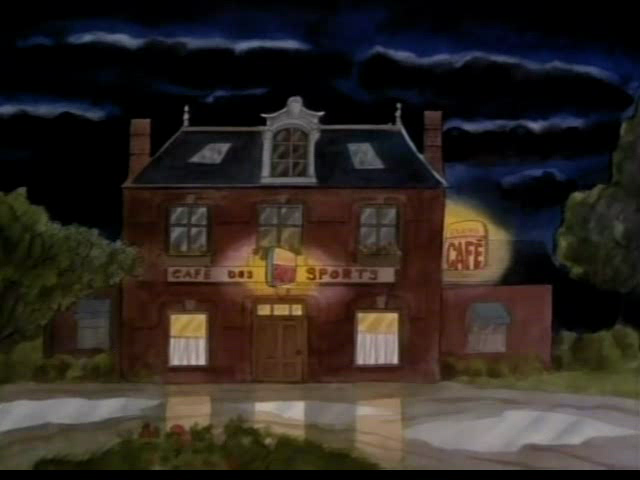 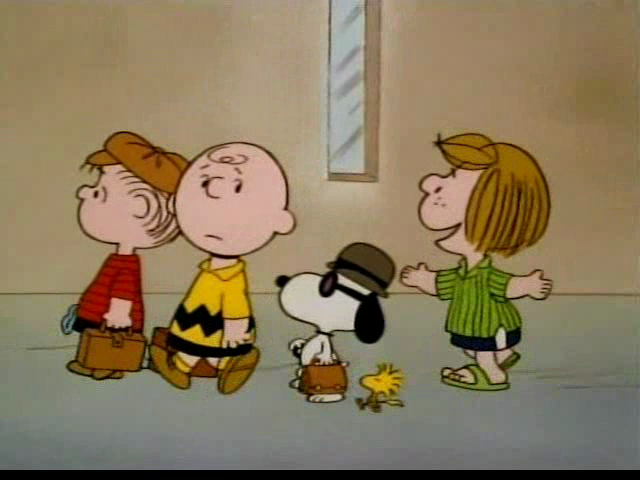 Specials 25 - Snoopy And The Gang! 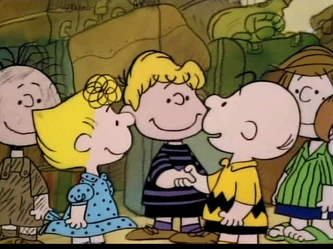 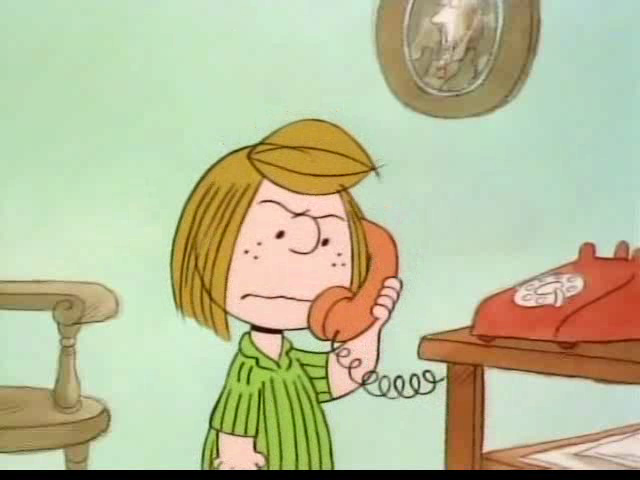 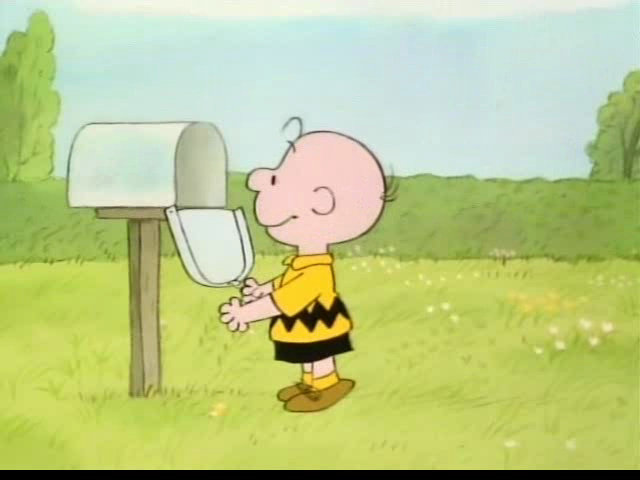 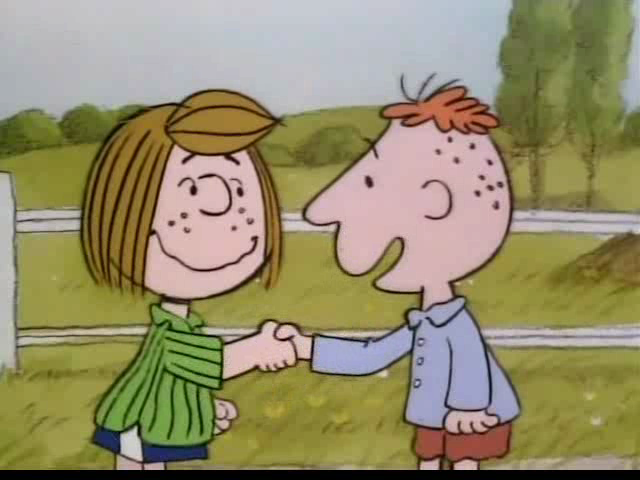 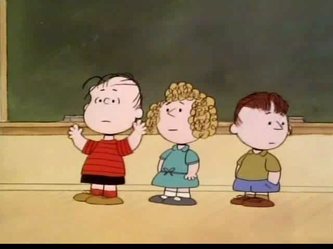 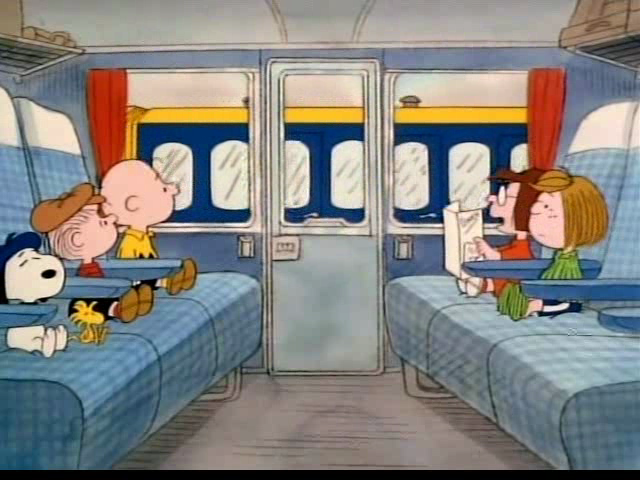 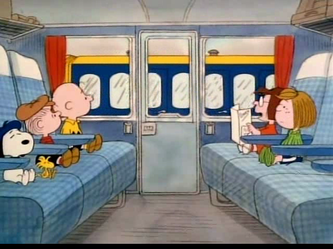 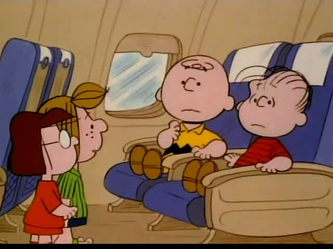 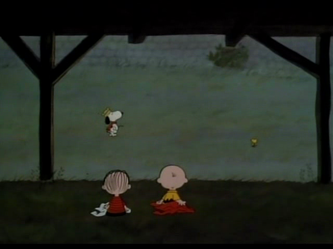 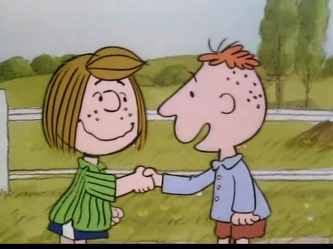 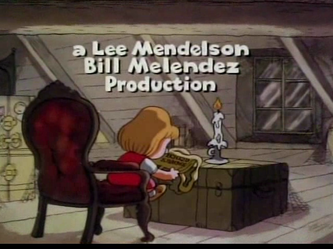 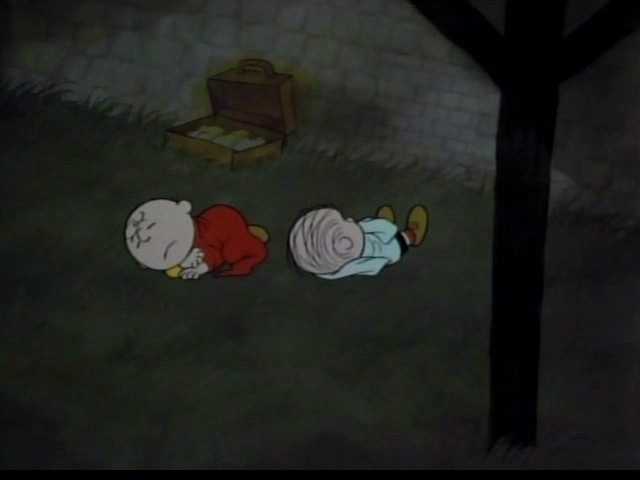 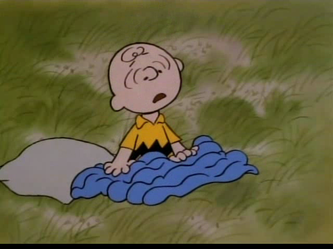 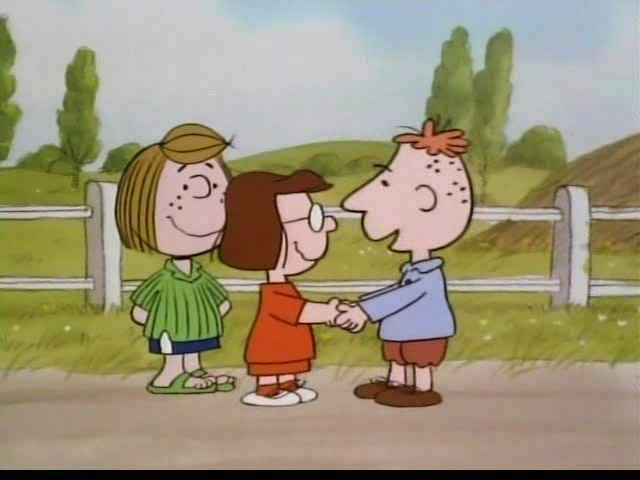 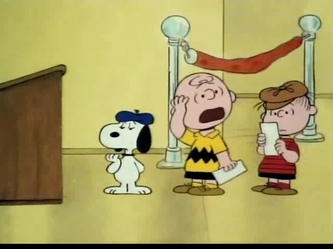 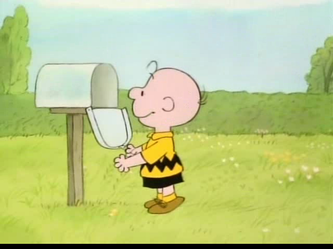 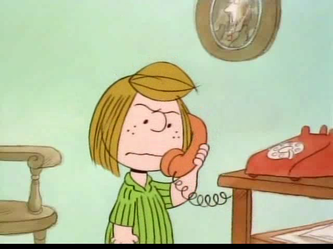 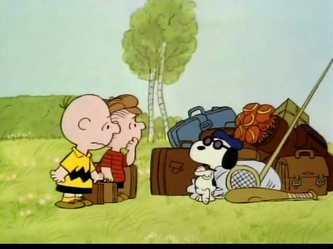 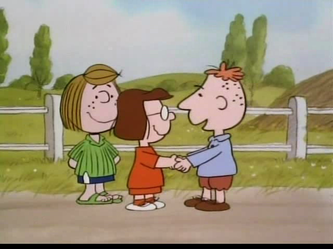 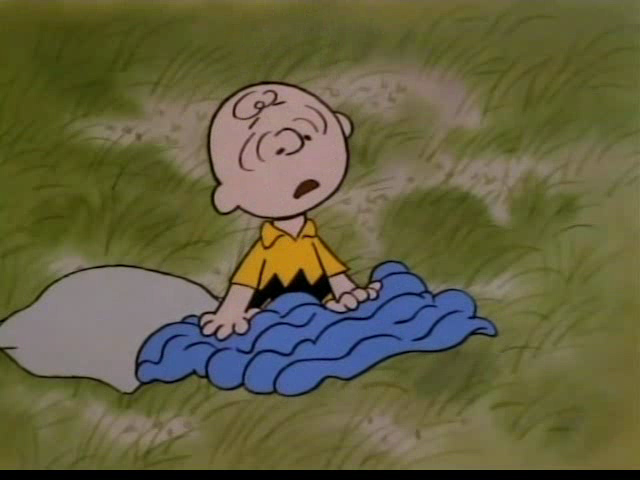 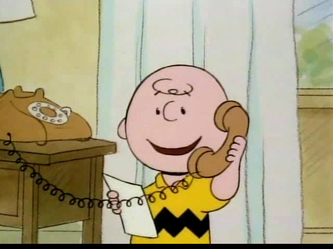 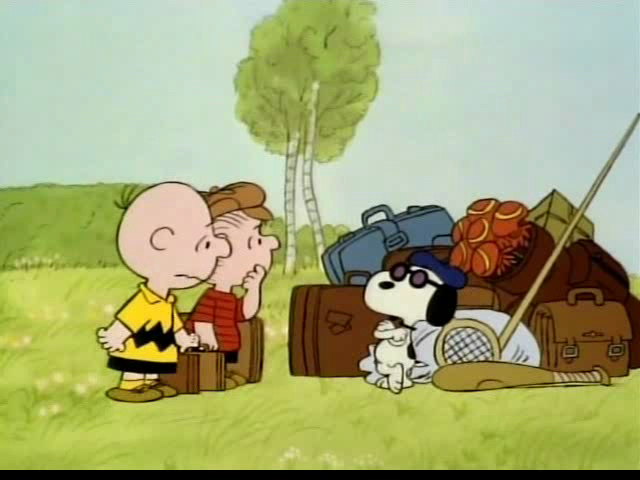 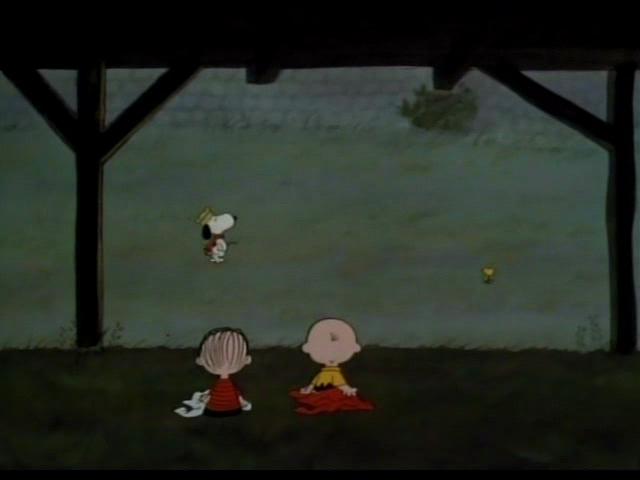 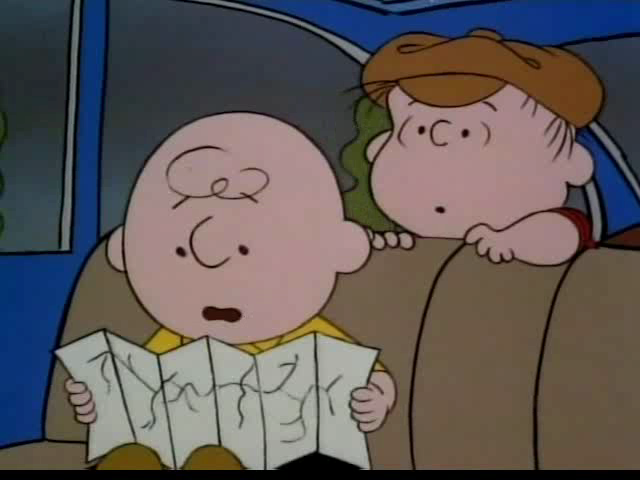 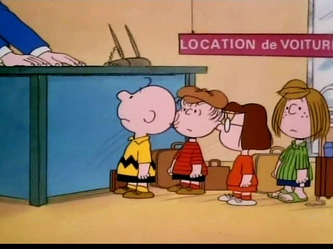 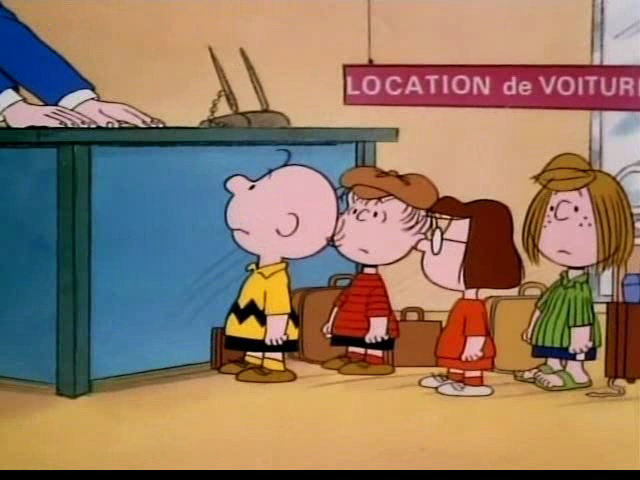 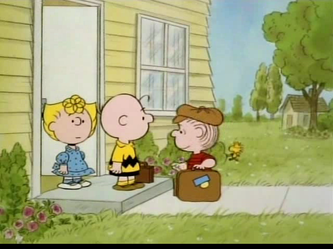 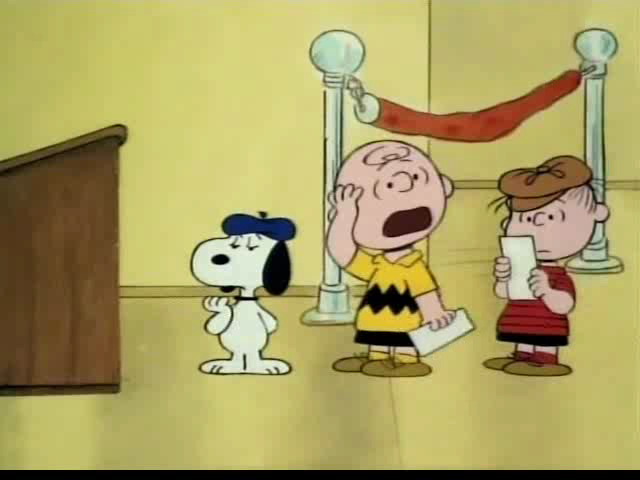 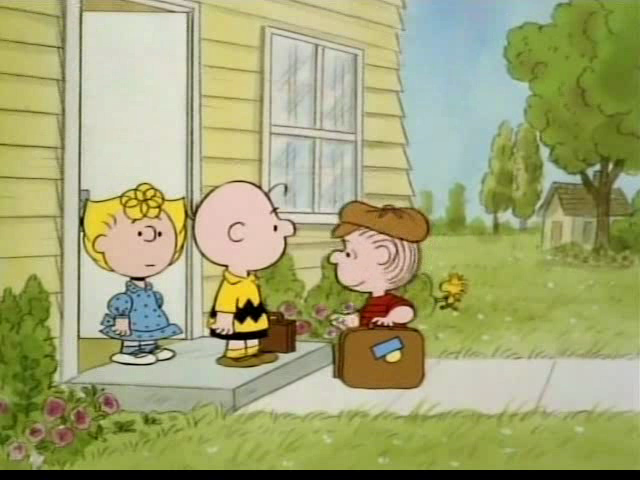 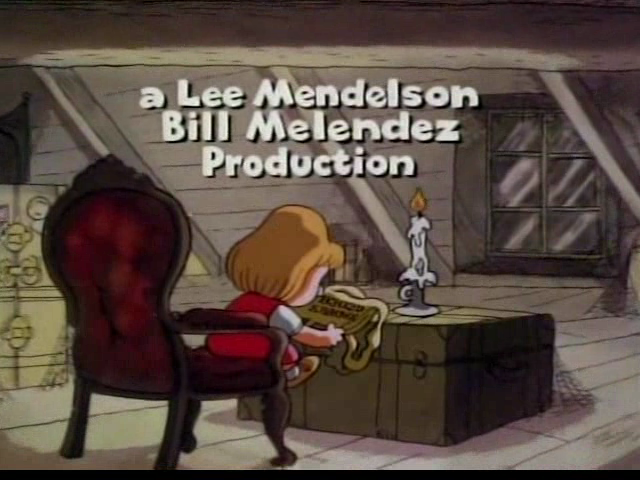 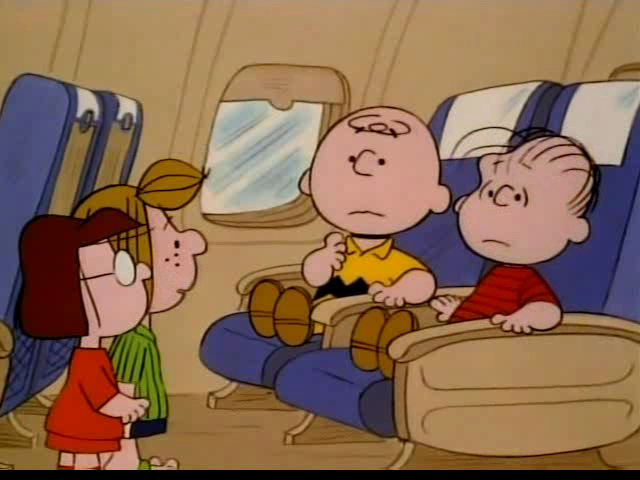 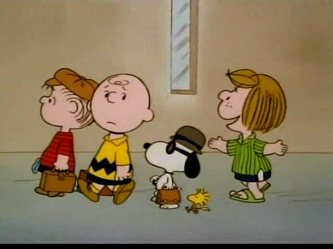 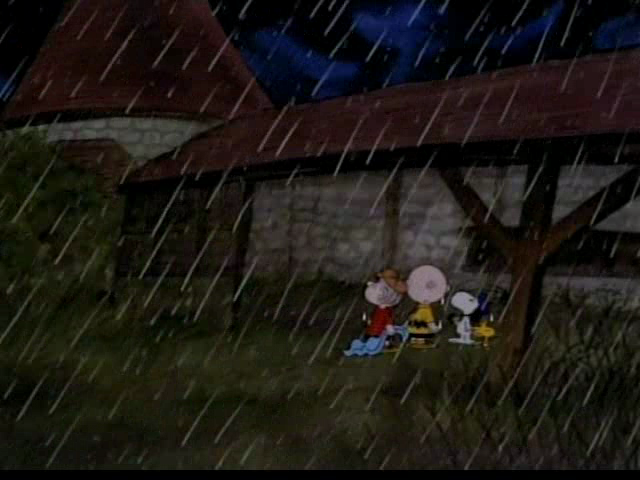 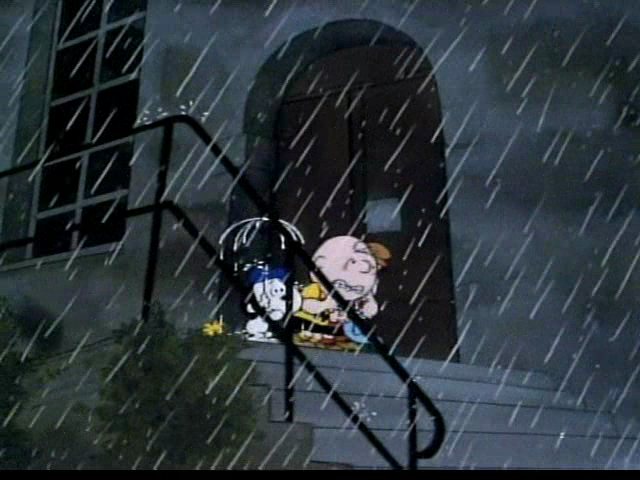 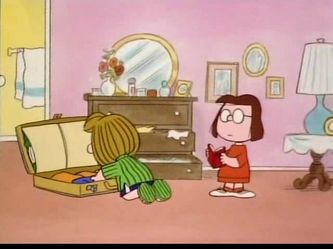 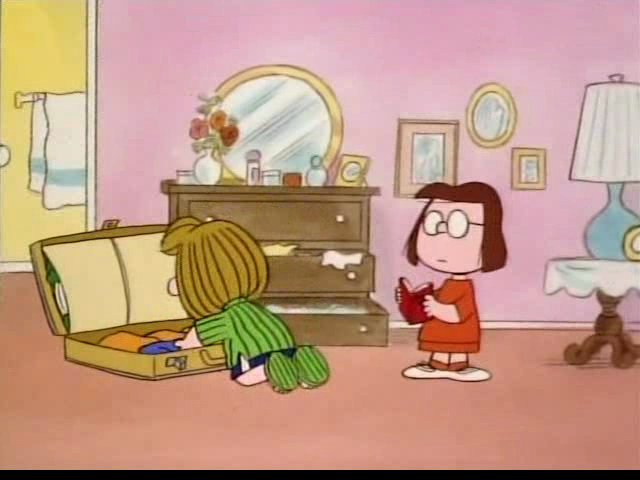 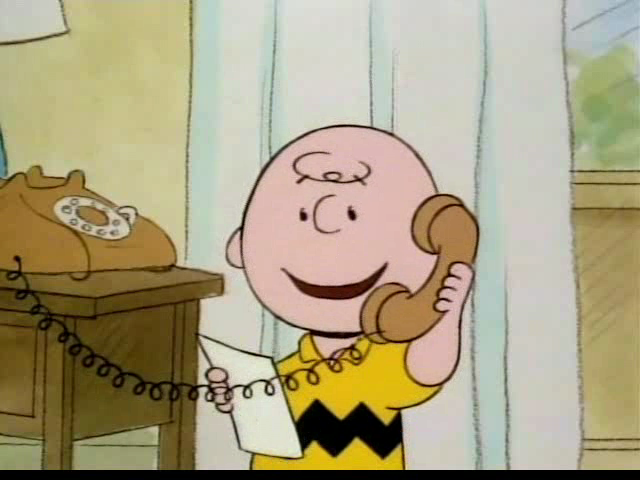 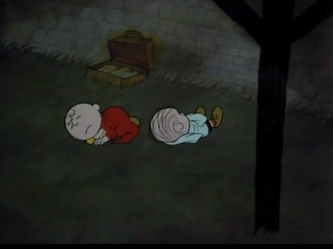 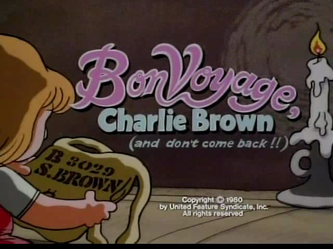 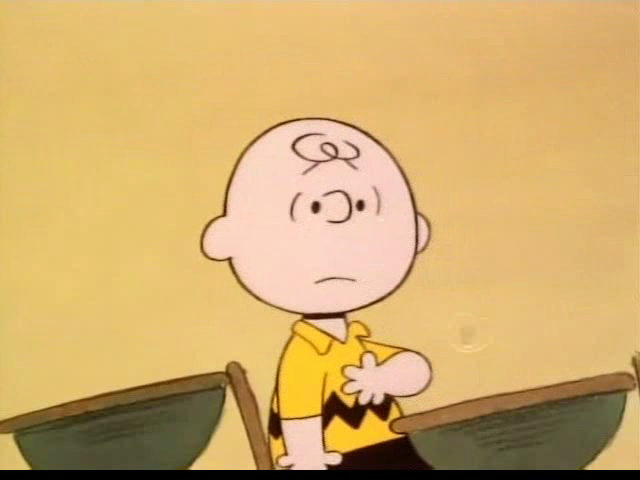 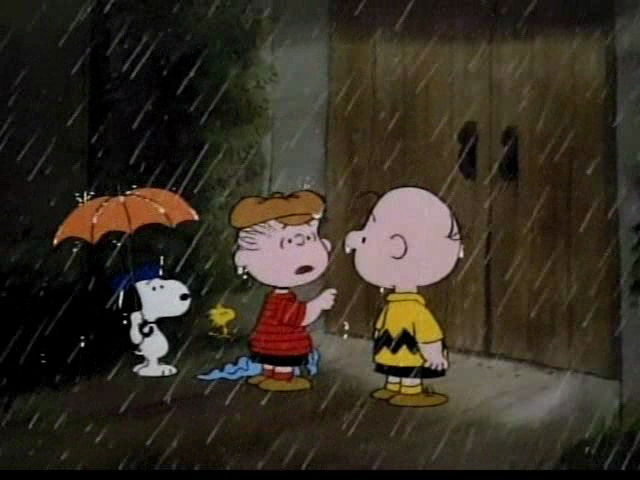 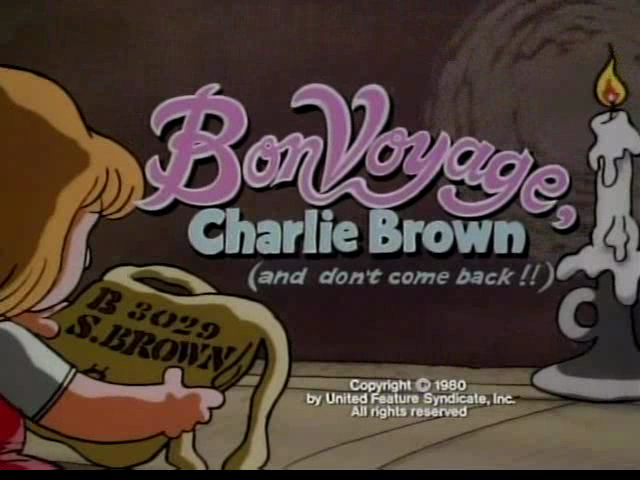 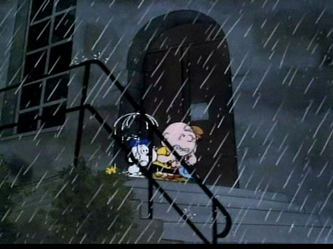 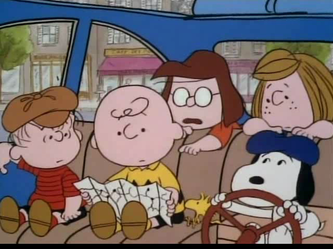 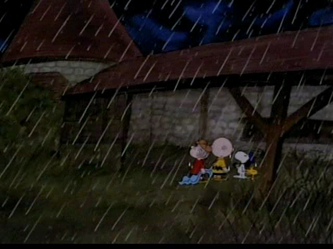 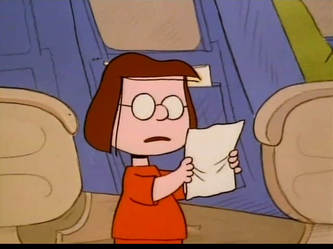 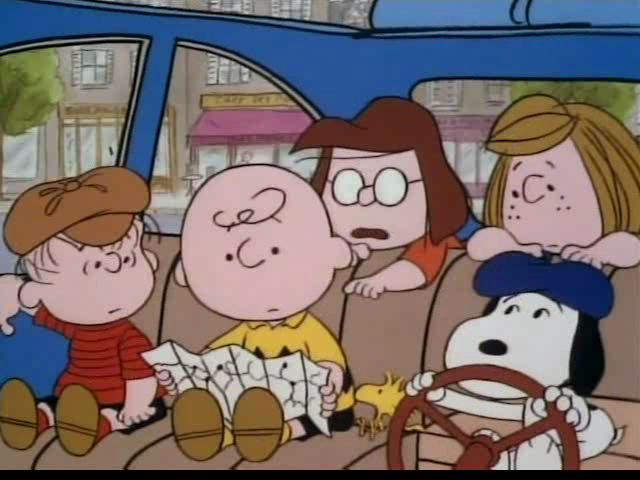 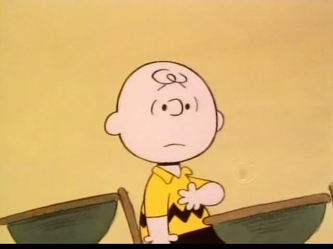 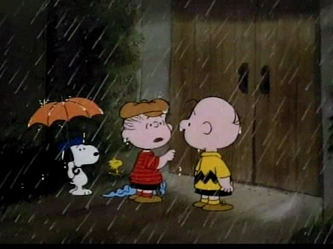 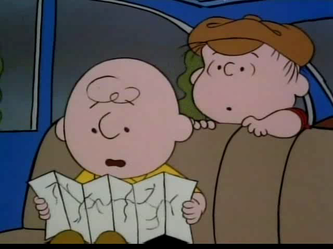 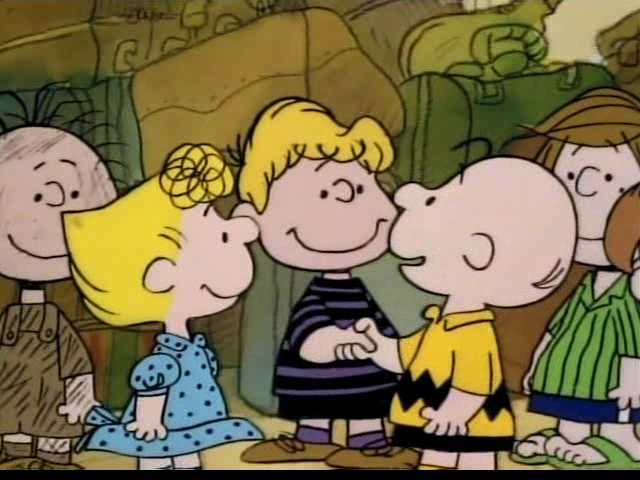 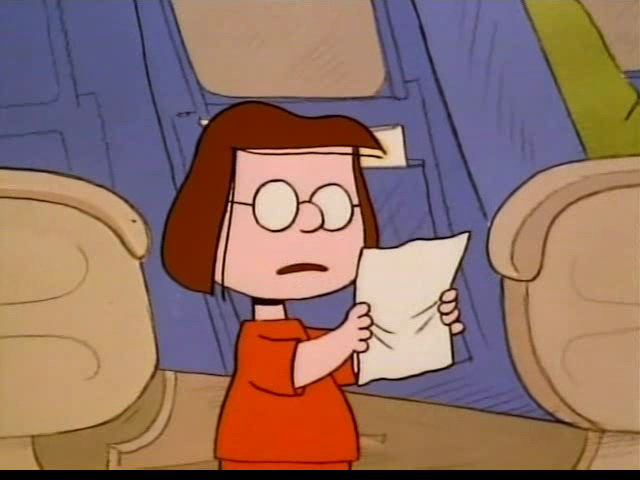 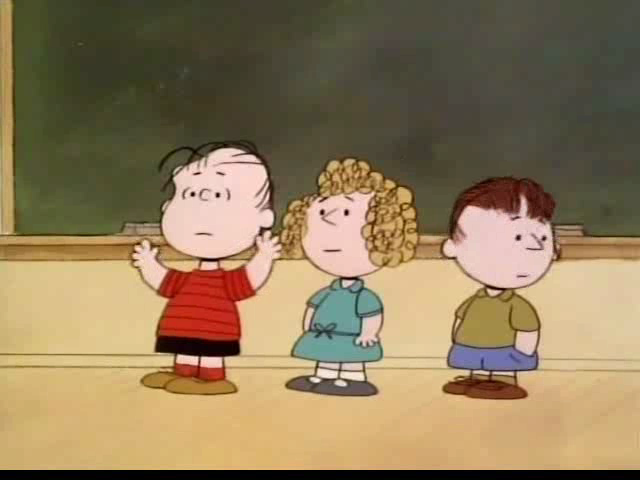 not knowing that there is an unknown piece of history waiting for Charlie Brown to discover. 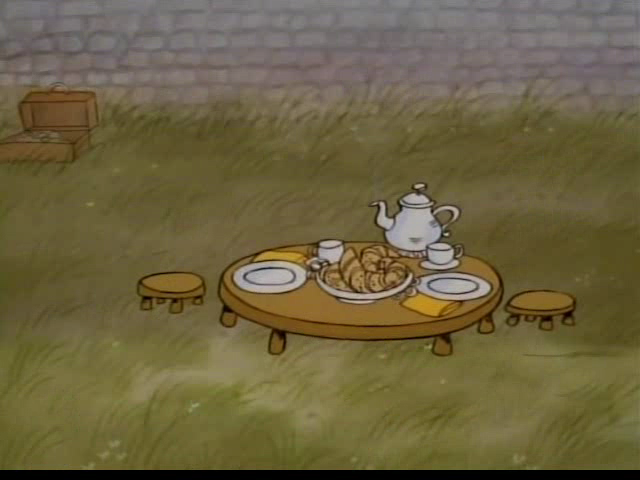 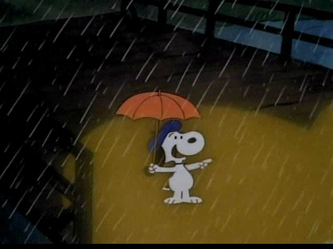 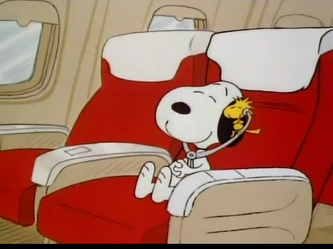 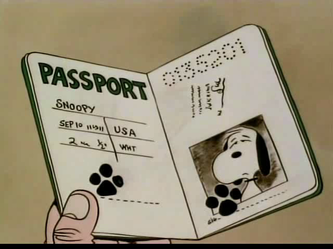 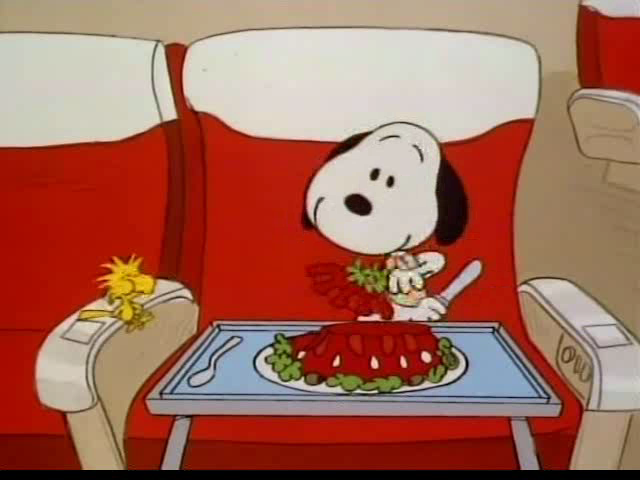 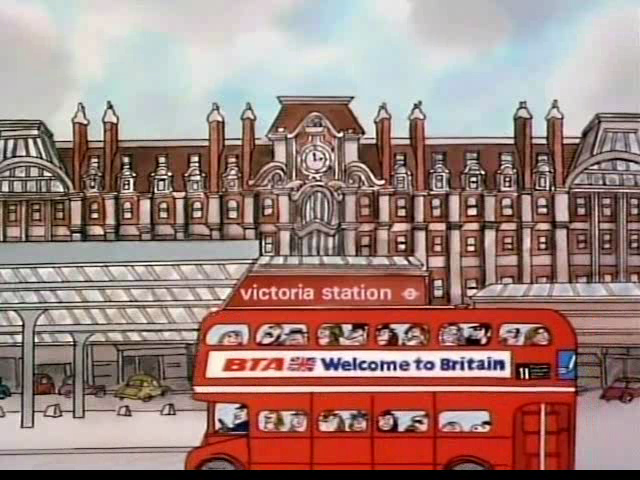 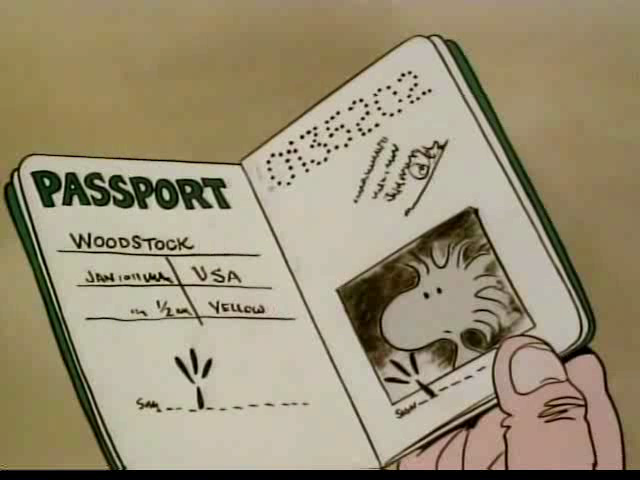 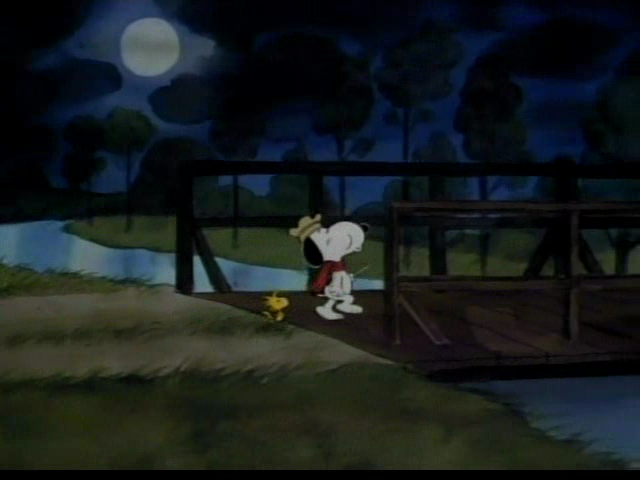 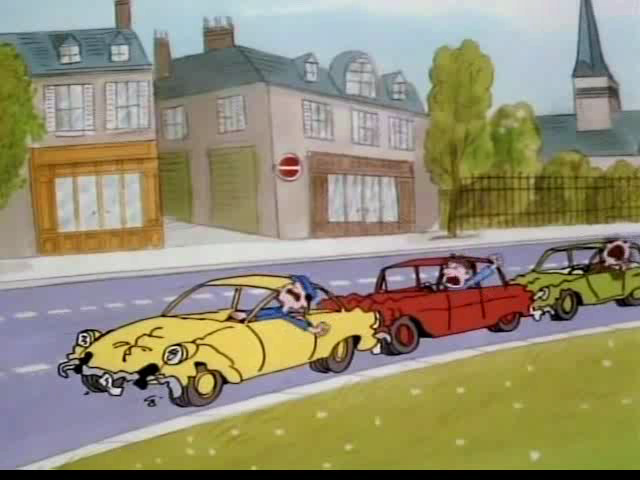 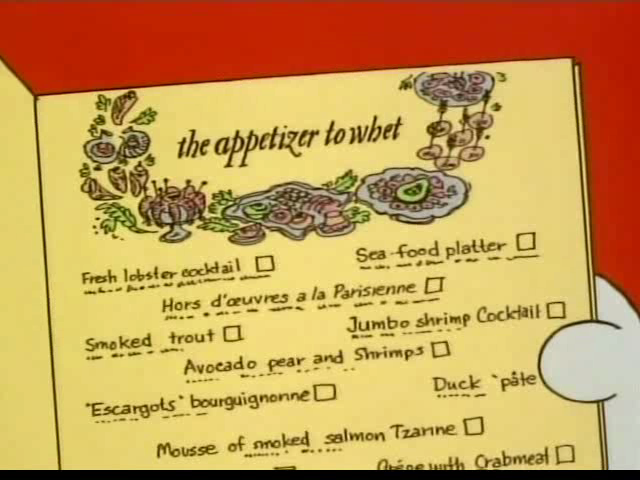 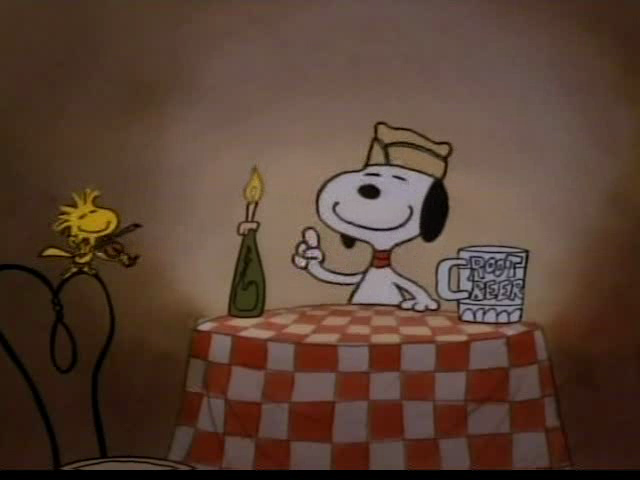 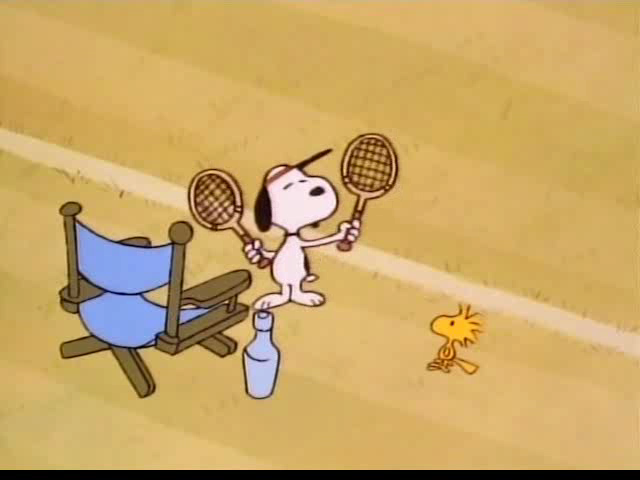 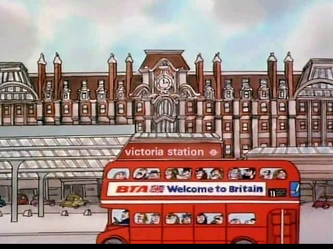 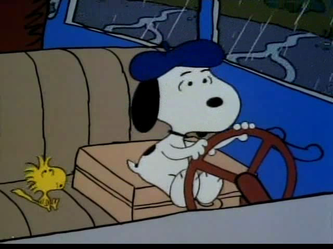 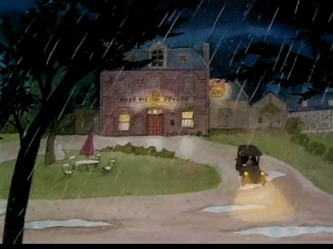 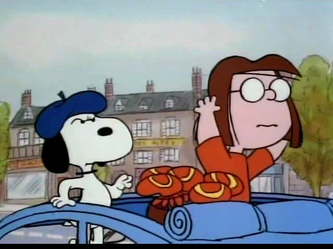 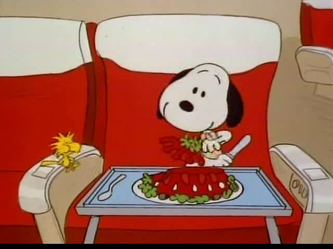 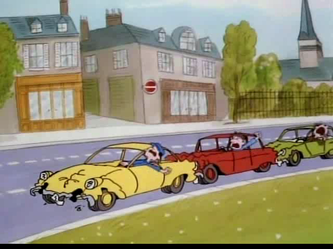 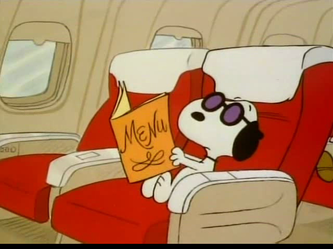 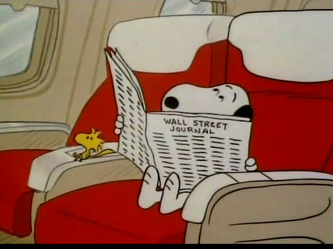 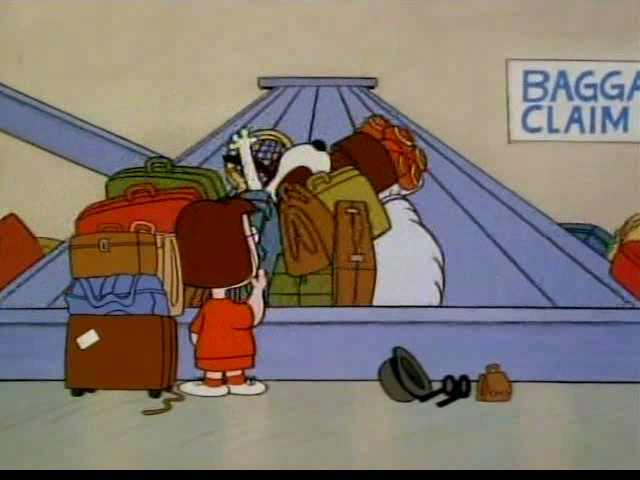 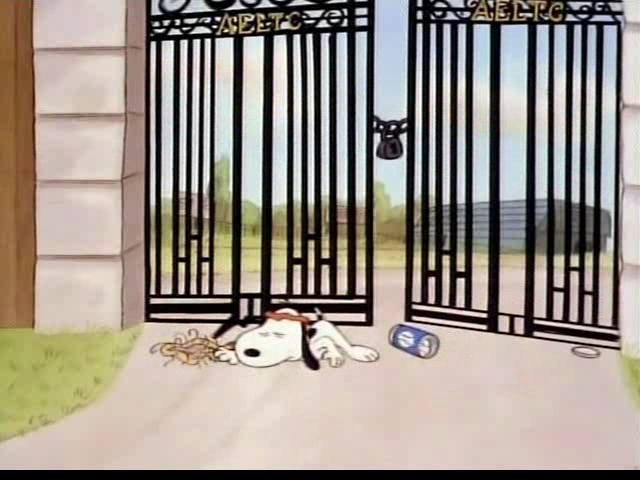 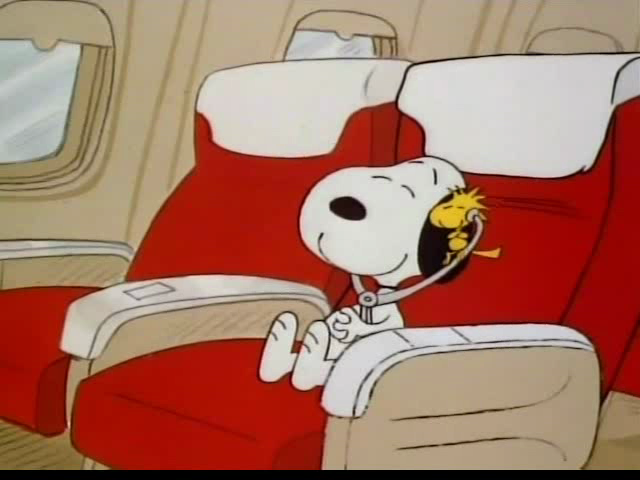 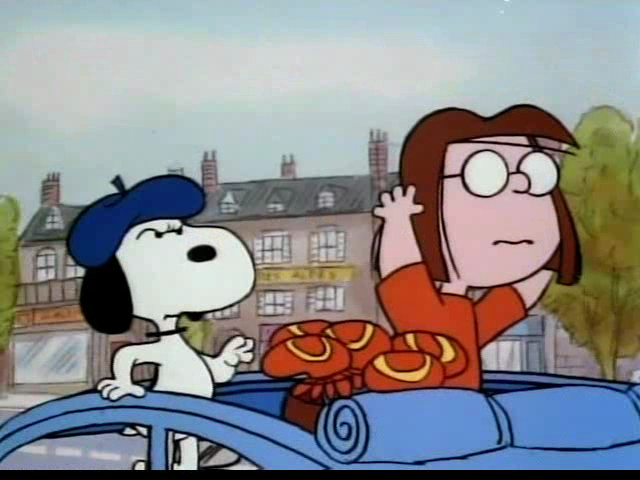 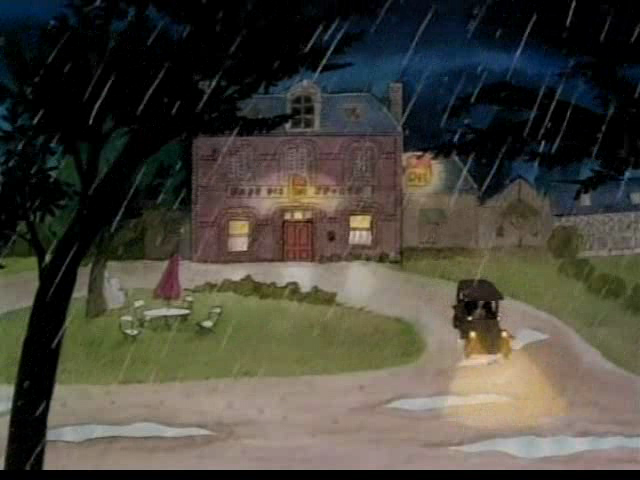 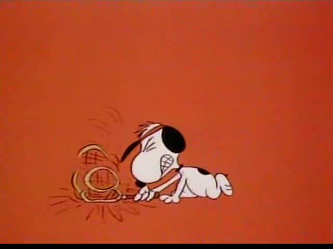 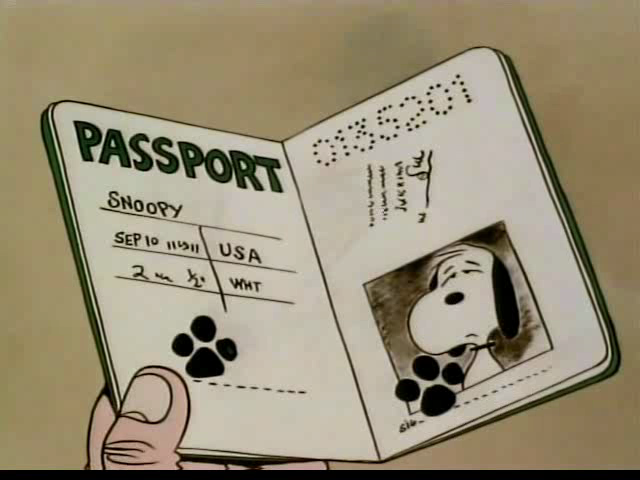 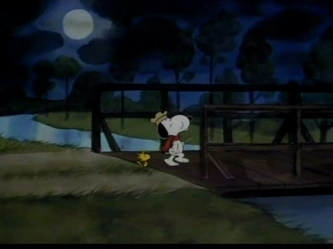 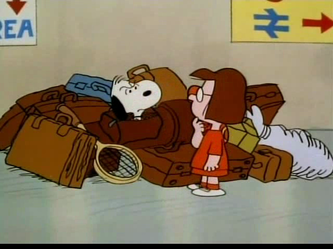 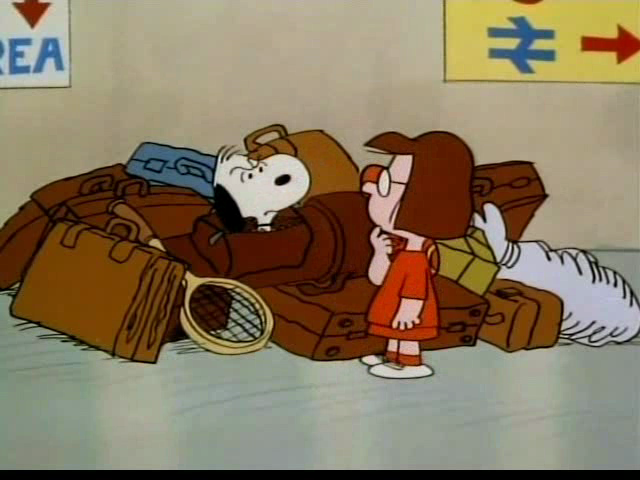 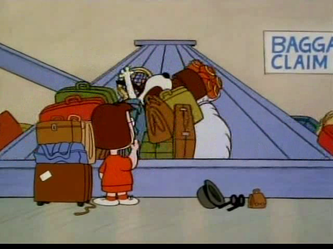 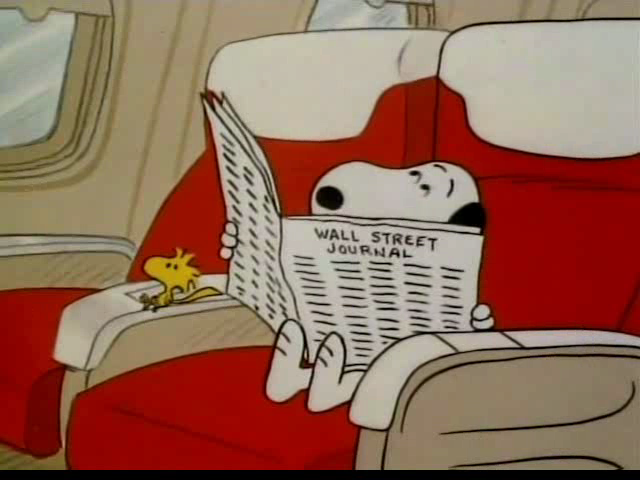 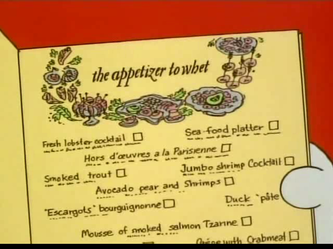 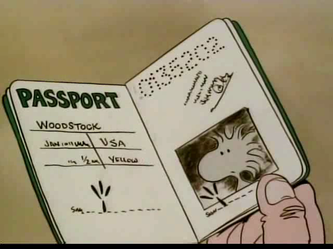 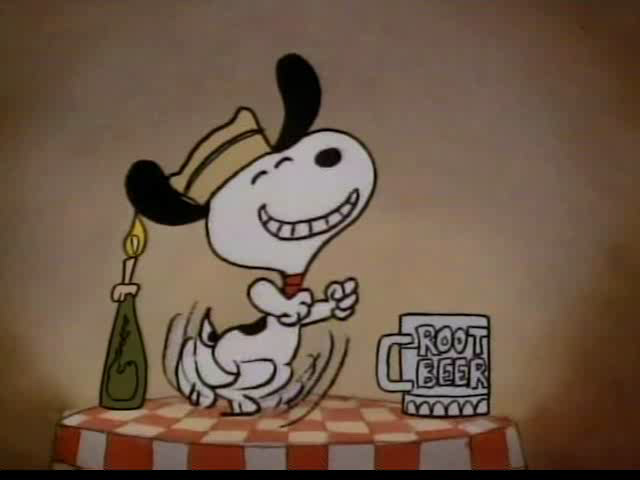 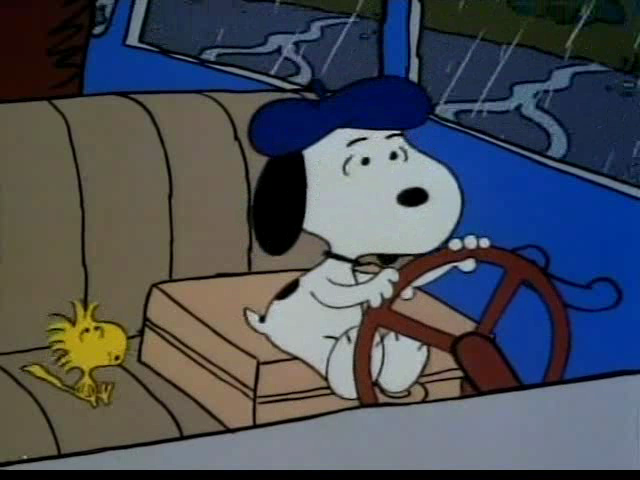 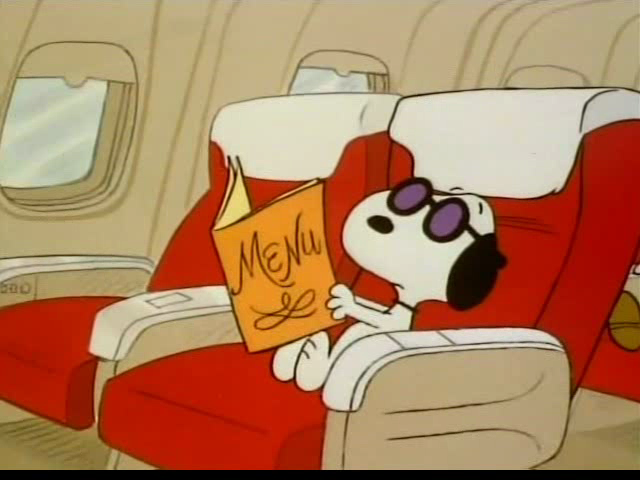 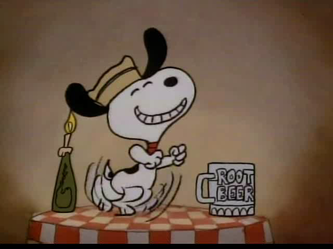 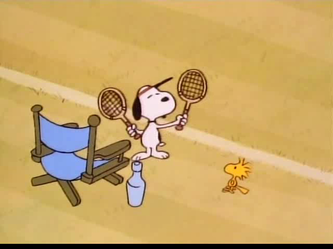 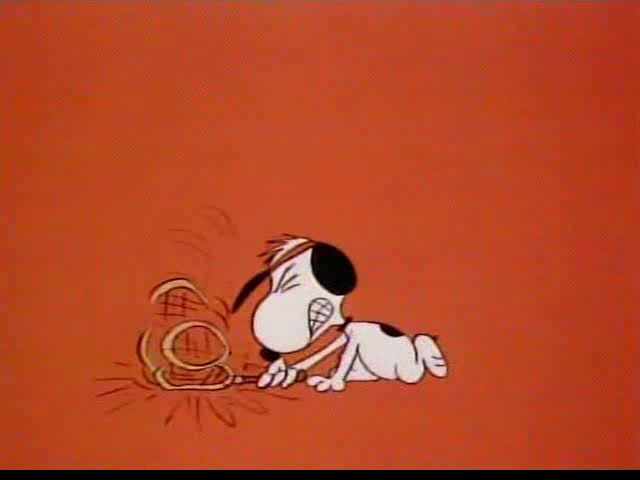 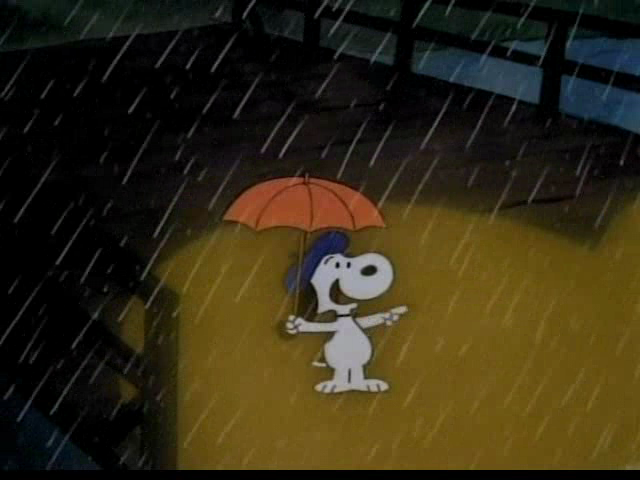 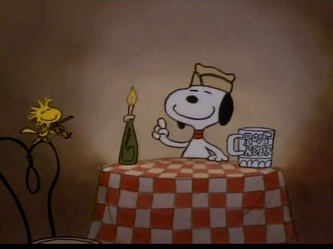 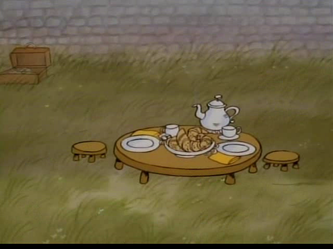 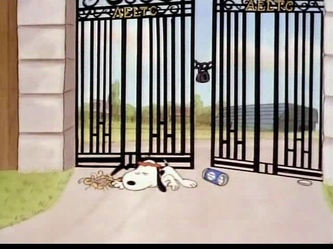 And, of course, included are Snoopy's usual activities.